Officials from the Indian Council of Medical Research last week announced completion of the nation’s first Bio-Safety Level 4 (BSL 4) high containment laboratory. The new biodefense lab is located on the main campus of the Microbial Containment Complex at the National Institute of Virology (NIV) in Pune. 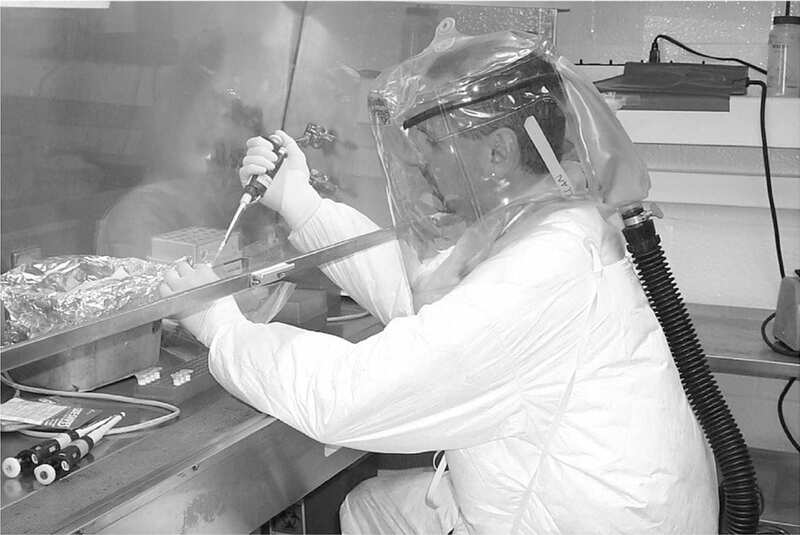 The complex had already been operating laboratories at a BSL 3+ Level for hazardous pathogens. As most of the viral agents listed as tools of bioterrorism are of BSL-4 category, officials state the new laboratory will give the nation increased capability to deal with agents of bioterrorism. The National Institute of Virology is a World Health Organization (WHO) Collaborating Centre for Arbovirus and Haemorrhagic Fever Reference and Research, National Influenza Center in India, and Influenza A H5 Reference Laboratory for South East Asia. The total expenditure for project is reported as Rs. 65 crores (approximately $11.9 million USD).